Let me toon u. fans have always wanted to know what KIM looked like when she was alive! Well there u have it meet LEXI!. HD Wallpaper and background images in the Alpha and Omega club tagged: kate alpha wolf wolves. 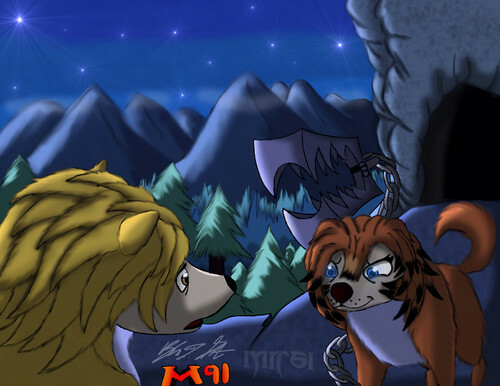 This Alpha and Omega fan art contains anime, grappig boek, manga, cartoon, and stripboek. she just keeps getting sexier and sexier!! !